We know that as an architect you need from time to time some moments for yourself, just for yourself. You need to fulfill your inner inspiration, your inner peace and your inner energy. 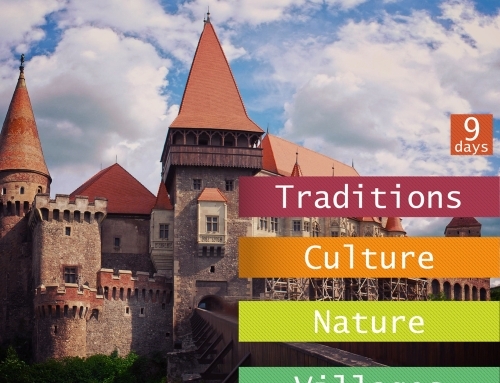 We made a mix of the best Romanian elements in order to provide for architects the greatest travel experience. We created Inspire – the pure travel experience for architects. A 9 days journey that includes all these! Thousands of years of old history! The purest nature in Europe! Experiencing the traditional life in authentic villages (as it was 100 years ago)! Lots of sources of inspiration like the infinite motives from the Romanian traditional culture. Places which have the power to inspire! Architecture, travel in order to see gorgeous and inspiring buildings! 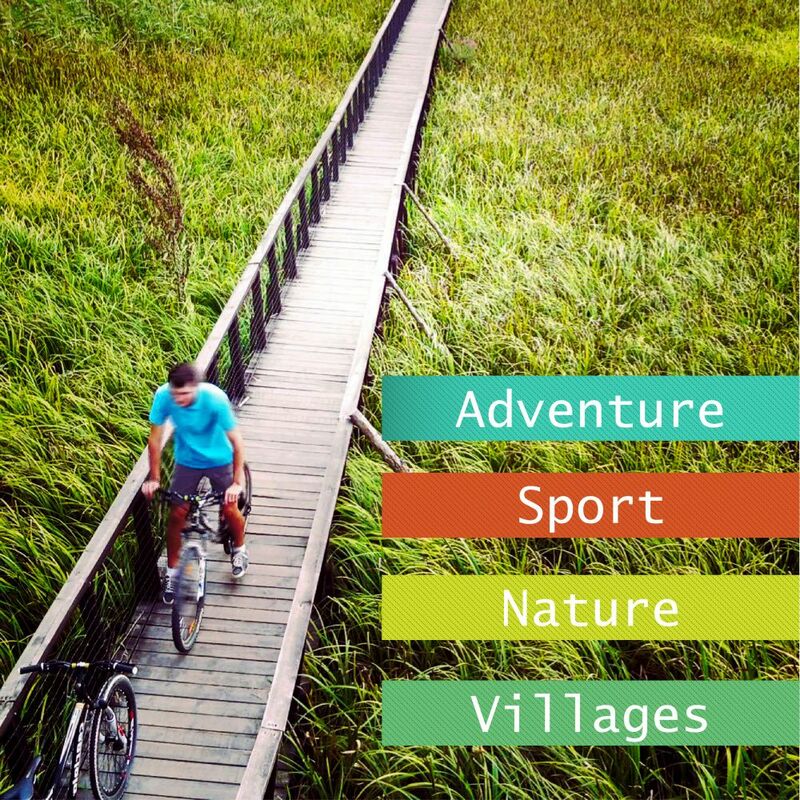 Lots of activities like hiking, biking or horse riding. For party lovers the charm of Bucharest well known for its diversity! Premium accommodation and the opportunity to explore the real, authentic life! 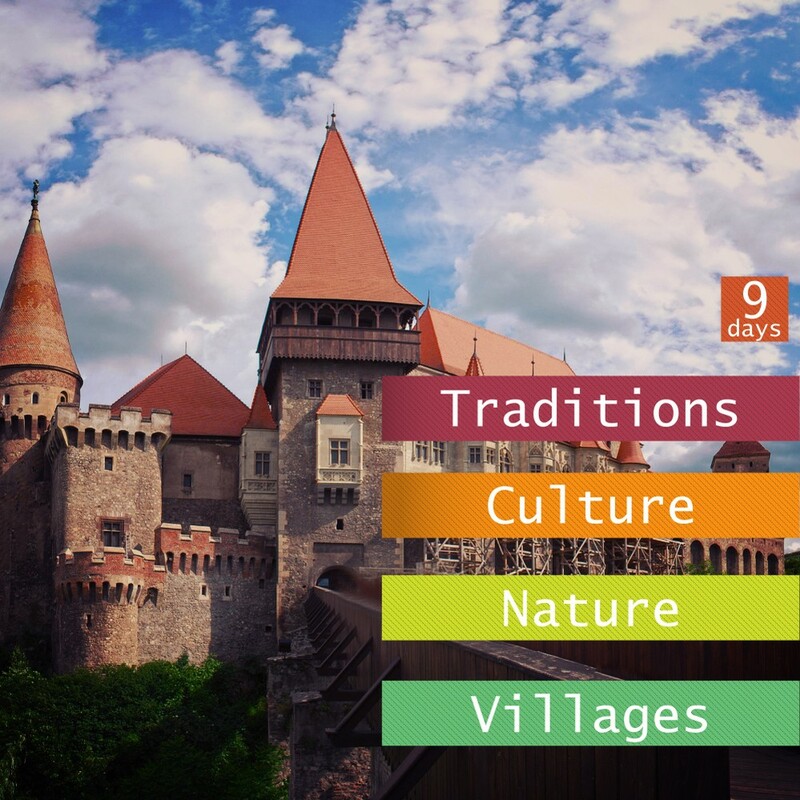 This is an all inclusive premium journey of 9 days/8 nights which will offer you a pure experience and lots of inspiration. The price for this package is 1180 euro (24% VAT included) per person, for a minimum group of 10 people. The price will decrease for a bigger group. We can create on demand shorter experiences with a specific schedule and thematic (prices for a 5 days/4 nights experiences start at 590 euro). Write us and we will send you our standard proposal with the full schedule and full details. Use the form below! If you want something different we can create a custom experience following your requests. Just write us using the form below. Inspire, the pure travel experience for architects is a great opportunity to exit from routine, to breath some new inspiration and to relax. We thought to everything, this will be the best travel experience for you! Inspire the pure travel experience for architects is a great opportunity to exit from routine, to breath some new inspiration and to relax. We thought to everything, this will be the best travel experience for you! Write to us, we are here to offer you the most inspiring travel experience. 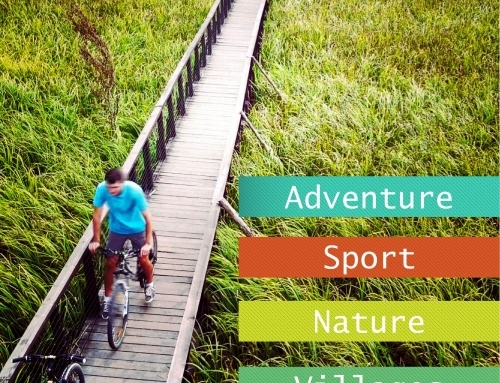 Send me the standard trip offer pdf - Inspire, the pure travel experience for architects! Tell us how you imagine the perfect holiday. We will create it for you!